Get the best holiday packages to Thailand, Bangkok, Phuket and Pattaya from Nairobi Kenya. 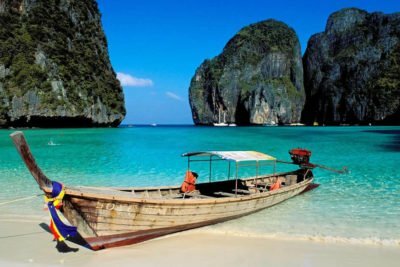 We have handpicked some of the best hotels and things to do in Thailand for you to Enjoy. 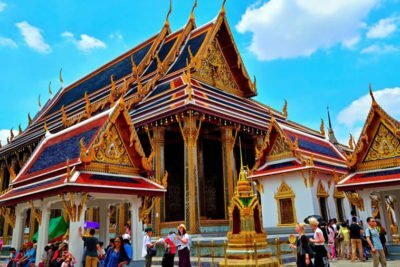 5 Nights Bangkok and Pattaya Combo This Package will allow you to experience 2 sides of Thailand: Bangkok, the shopping and cultural center; and Pattaya, the beach and relaxation side.